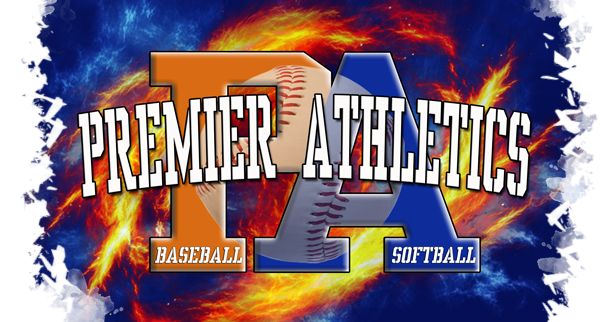 Premier Ohio 13U Coach Brown is looking for 1 – 2 strong utility players to round out their 2019 roster. The team will be playing in the Ohio Prospects League this coming season. Please contact Kevin Brown (440) 781-7926 for more information and to set up a private tryout.